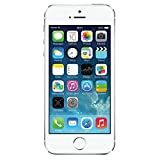 With a DxOMark Mobile score of 76 the Apple iPhone 5s is ranked with the very best in the DxO smartphone ranking. Its score is one point above the Samsung Galaxy S4 and one point below the device that is currently occupying the top-spot, the Nokia 808. 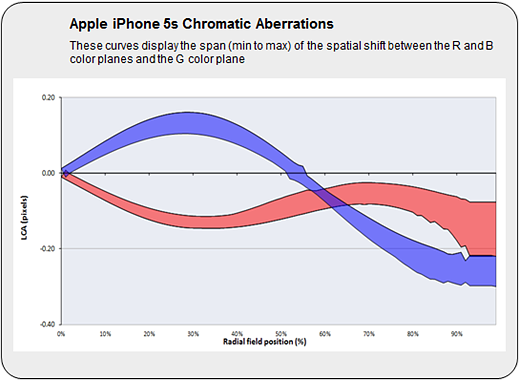 It also scored three more points than its predecessor, the iPhone 5. 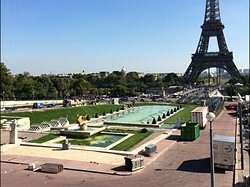 The DxOMark team report that the Apple iPhone 5s captures images with a "very good overall exposure," "good color rendering," and "nice detail preservation outdoors". 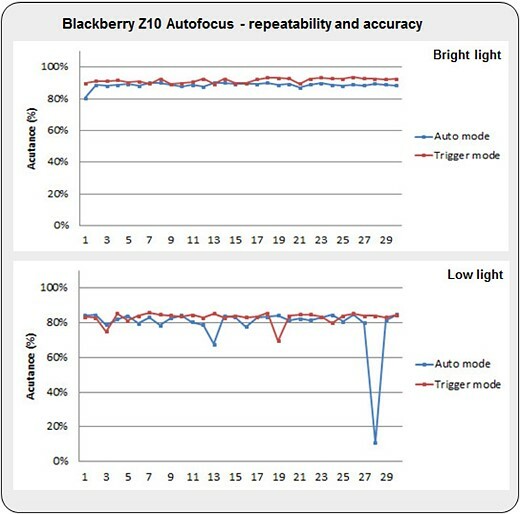 The autofocus is "very fast and precise both in low light and bright light" and the flash performs very well, with "good exposure, stable white balance, good color rendering, low noise level and good detail preservation". On the downside: "In low light conditions, (20 lux and under) edges are sharp but details are lost" and images show "strong luminance noise in low light conditions". 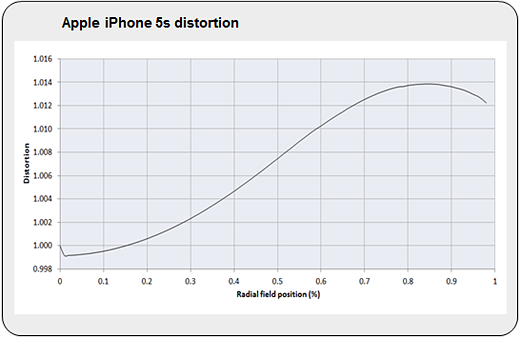 In video mode, DxOMark's engineers reported that the Apple iPhone 5s offers "good color rendering, good textures in both bright light and low light and low noise levels" but on the downside "some instability of exposure is possible, some autofocus failures have occurred when refocusing from macro to infinity on still subjects and residual motion is visible in indoor conditions after the video stabilization." 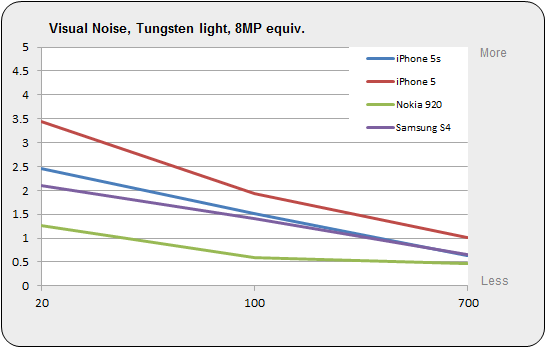 The DxOMark team found that the Apple iPhone 5s images show "very good overall exposure, good detail preservation in dark areas, even with difficult outdoor conditions, good color rendering and stable white balance with a slight yellow cast." However, "some slight color shading is noticeable with some indoor illuminants." 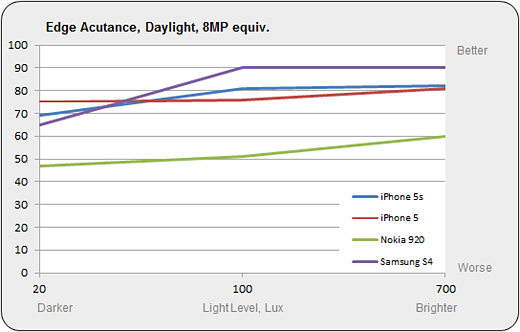 Because of this DxOMark scored the Apple iPhone 5s at 86/100 for color in bright light and 78/100 in low light. 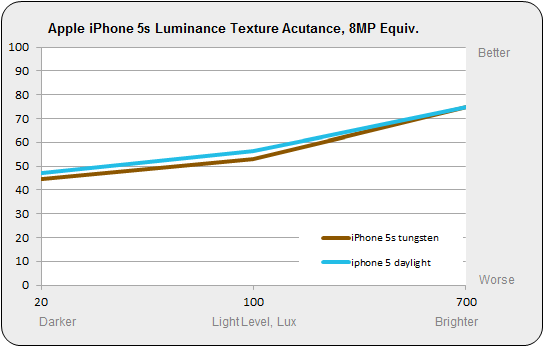 DxOMark's engineers reported that the Apple iPhone 5 image output shows "nice detail preservation in bright light conditions" and that "noise is mostly in the luminance channel". On the other hand "in low light conditions, (20 lux and under) edges are sharp but details are lost" and the images show "strong luminance noise in low light conditions". Texture Acutance is a way of measuring the ability of a camera to capture images that preserve fine details, particularly the kind of low contrast detail (textures such as fine foliage, hair, fur) that can be blurred away by noise reduction or obliterated by excessive sharpening. Sharpness is an important part of the quality of an image, but while it is easy to look at an image and decide visually whether it's sharp or not, the objective measurement of sharpness is less straightforward. An image can be defined as "sharp" if its edges are sharp and if fine details are visible, but in-camera processing means it's possible to have one of these (sharp edges) but not the other (fine details). Conventional MTF measurements tell us how sharp an edge is, but have drawbacks when it comes to measuring fine detail preservation. Image processing algorithms can detect edges and enhance their sharpness, but they can also find homogeneous areas and smooth them out to reduce noise. 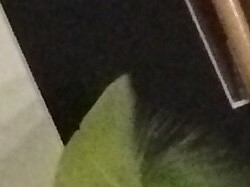 A detail of target made of a dead leaves pattern, designed to measure Texture Acutance. 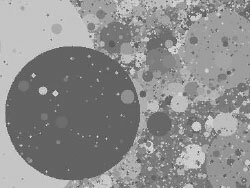 It is obtained by drawing random shapes that occlude each other in the plane, like dead leaves falling from a tree. The statistics of this model follow the distribution of the same statistics in natural images. 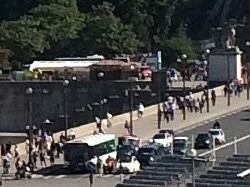 In this second example edges have been digitally enhanced, and the edge looks over-sharp, with visible processing halos ("ringing"). On the texture part, many details have disappeared. 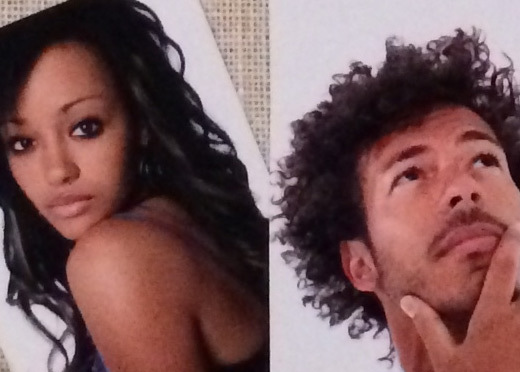 At first sight, the images from these two cameras may appear equally sharp. A sharpness measurement on edges will indeed confirm this impression, and will even show that the second camera is sharper. But a closer examination of low contrasted textures shows that the first camera has a better preservation of fine details than the second. 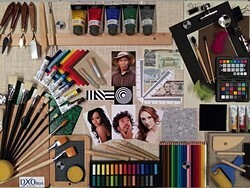 The purpose of the Texture Acutance measurement is to qualify this difference. For all DxOMark Mobile data presented on connect.dpreview.com we're showing only the 8MP equivalent values, which gives us a level playing field for comparison between phone cameras with different megapixel values by normalizing all to 8MP, suitable for fairly large prints. DxOMark also offer this data for lower resolution use-cases (web and on-screen). 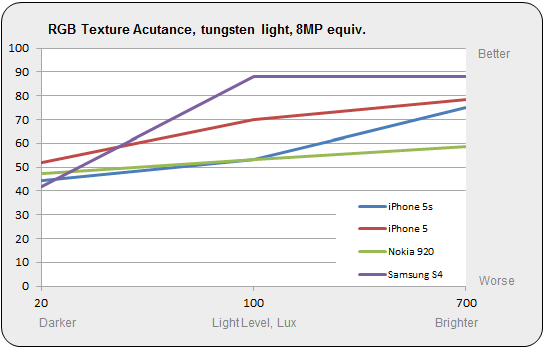 For more information on DxOMark's testing methodology and Acutance measurements please visit the website at www.dxomark.com. Texture acutance is good and pretty much identical for daylight and tungsten light sources. In terms of texture acutance the Apple iPhone 5s is slightly trailing behind some of the competition at all light levels. Edge acutance is a measure of the sharpness of the edges in images captured by the phone's camera, and again we're only looking at the most demanding of the three viewing conditions that DxOMark reports on, "8MP equivalent." The Apple iPhone 5s' ability to retain fine texture in images improves visibly from very low light (20 Lux, for example, a floodlit building at night ) to 100 Lux (very dark overcast day) and then pretty much stays on the same level for 700 Lux (outdoors on an overcast day). 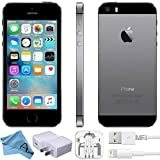 In terms of edge acutance the Apple iPhone 5s is among the best in good light but has to let pass some of the competition at lower light levels. Visual Noise is a value designed to assess the noise in an image as perceived by the human visual system, depending on the viewing condition (size of image, size of screen or print, viewing distance). The measurements have no units and can be simply viewed as a weighted average of noise standard deviation for each channel in the CIE L*a*b* color space. The lower the measurement, the less noise in the image. 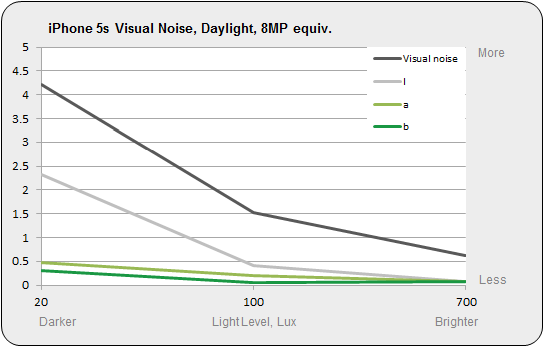 Visual noise is high in low light levels and decreases to much lower levels in brighter light. Most of the measured noise is luminance grain as chroma noise is being eliminated by noise reduction. 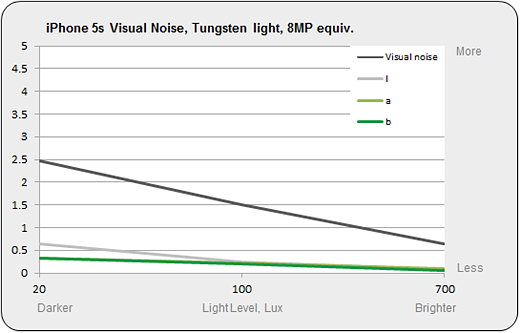 Measured noise levels under tungsten light are slightly lower than under daylight illumination. The iPhone 5s noise levels are above the competition in low and medium light but decrease in good light. Loss of detail and high luminance noise levels can be observed in low light. Under 20 lux tungsten light a lot of detail is lost but edges are sharp. The graph shows the magnification from center to edge (with the center normalized to 1). The Apple iPhone 5s shows a slight pincushion distortion which you are not going to notice in normal photography. Lateral chromatic abberations minimal; chromatic abberation this small are not seen by most observers. DxOMark also tests autofocus accuracy and reliability by measuring how much the accutance -- sharpness -- varies with each shot over a series of 30 exposures (defocusing then using the autofocus for each one). As with other tests these results are dependant on the viewing conditions (a little bit out of focus matters a lot less with a small web image than a full 8MP shot viewed at 100%). Using the 8MP equivalent condition the Apple iPhone 5s results are up there with the very best. The overall score is 89/100 in bright light and 72/100 in low light. DxOMark scored the Apple iPhone 5s 83/100 overall for its flash performance, deducting points for occasional white balance issues in mixed light. DxOMark engineers put phone cameras through a similarly grueling set of video tests, and you can read their full findings on the DxOMark website here. We'll simply summarize for you. DxOMark found the Apple iPhone 5s' exposure and color reproduction to be good. 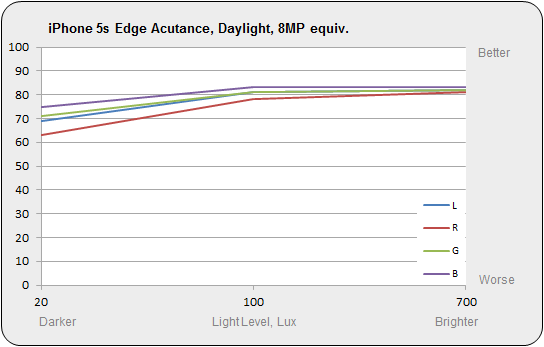 However, the white balance is unreliable in tungsten light and image stabilization performance is under par.